This month you will spend 1,733 minutes playing video games. If you think that's too much, don't blame me – blame Statista.com, as they say, this was the time spent per capita with a game console in the United States during the second quarter of 2017. In other words, that's a lot of time. That's why the video game industry is thriving, and everyone finally knows what e-sports are. Because everyone plays video games. From the spectacular new titles to play on the PS4 or the Xbox 360 to the uber-popular MMORPG that bring thousands to e-sports events, there's never been such an amazing time for the gaming industry. A quick look at the latest slots and at what's in the pipeline for the coming months will leave you speechless. Graphics have never been so amazing, the soundtracks so immersive, and features have never been so innovative. 2018 is the year or casino video games with free multi-directional wins, walking wilds, sub-games, and Easter eggs. Gone are the days of the classic slots, because we are in an era when casino games became casino video games that are built to bring gambling and entertainment together. There are more and more free casino video games you can choose from to relax in your leisure time and have some real fun. What’s more, plenty of free casino games let you play using real money, so not only can you perfectly enjoy your pastime, but you can also win some real cash. It’s a real cherry on top if you ask me. After some extensive research, we found fifteen best free video slot casino games that are certain to delight you and compel you to keep coming back for more. Each of them is completely free of charge once you sign up at the casinos linked in this article. If you want to win real money, you need to deposit some cash. Check out our list of the best free casino video games and set sails for some exhilarating adventures. PLAY For Real Money! PLAY for free! Explore the world of exciting spinning of the reels in Cashville and enjoy the free slot machine with bonus rounds. Cashville has five reels and 20 paylines, and it can also provide you with four different bonus rounds, together with Wilds and Scatters that can land you many winning combinations. Choose one of the four Cashville characters and earn the most coins, but also be on the lookout for the special game symbols that are there to trigger bonus features. The Wild W doorknocker will help you create winning combinations, as it can substitute for any other symbol, while the Bonus coins will open the bonus rounds and help you win some excellent prizes. 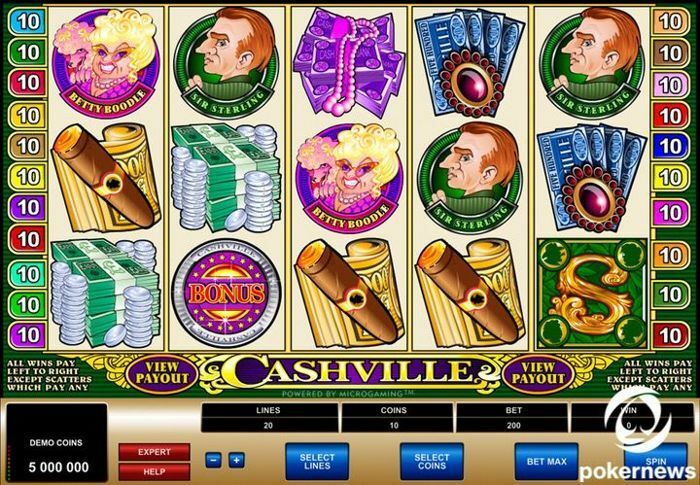 You will definitely fall for Cashville the moment you get the reels spinning. 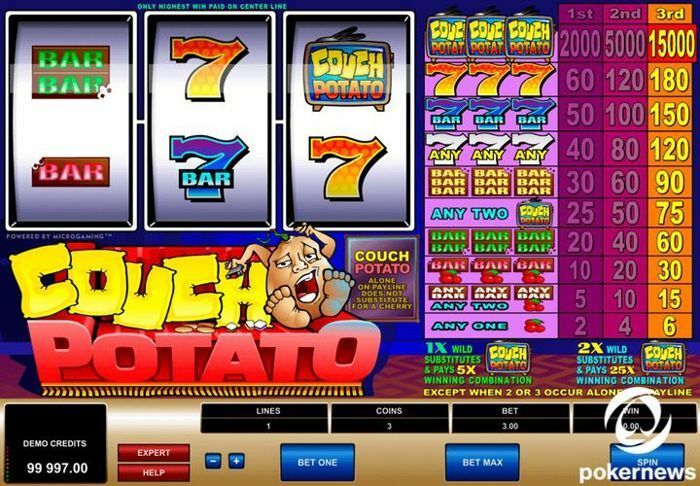 Couch Potato is a fun retro-style free casino video game that will delight you with its simple and clean interface. Start the game, tap the Spin button and watch the 3 reels give you a variety of winning combinations on Couch Potato’s single payline. Of course, there’s the Wild symbol to help you land even more winning combinations by substituting for all the other classic reel symbols. By the way, the symbols look almost the same as those you can find on regular slot machines across the world, which makes this free casino video game even more charming. Enter the luxurious world of the Finer Reels of Life that is one of the best free casino slot games to play for fun. This one-of-a-kind free casino video game will help you live the high life, as there are 243 ways to win, not to mention the awesome jackpot and fantastic bonus features. With no traditional paylines, all you need to do is keep your eyes peeled for the symbols on the game’s 5 reels. Now, the Wild symbol is where the Finer Reels of Life excels: the symbol acts as a multiplier as well! You can also enjoy free video slots with bonus rounds, with as many as 25 free spins, and you can have all the reels turn completely Wild when the Wild Celebration feature triggers, giving you mind-blowing payouts. 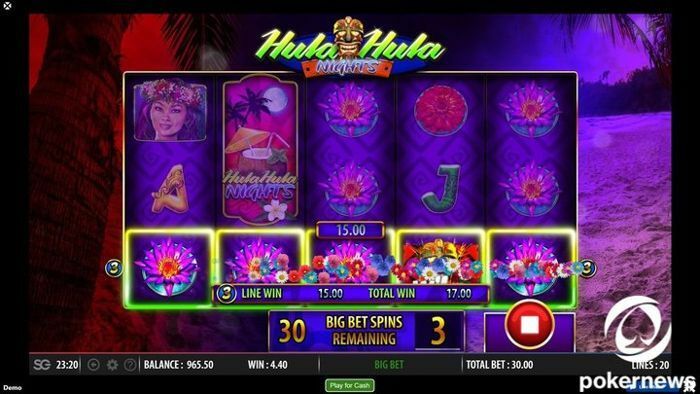 Live the dream with 10-payline Hula Hula Nights slot game that will take your breath away with its tropical theme and the symbols inspired by the stunning islands of Hawaii. Spin the game’s five reels and prepare to win many excellent prizes, bonus games, and free spins. 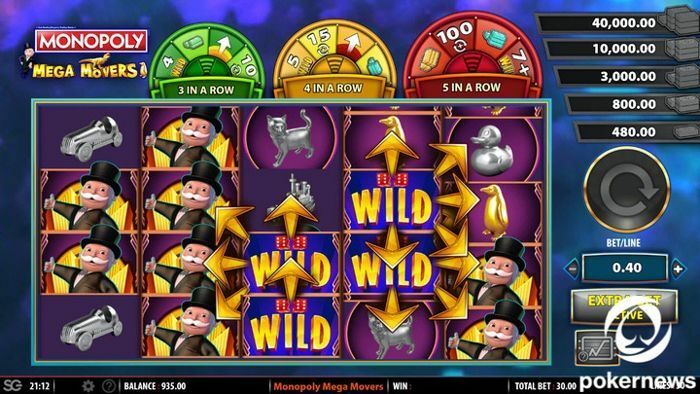 No slot game would ever be the same without the Wild and other special symbols, right? Besides the great Wild, Hula Hula Nights have the Scatter, Collect, and Green Reels features, which significantly increase your chances of getting paying combinations. There’s also a Free Spin Bonus feature, and a Big Bet Stakes feature that can bring you plenty of cash prizes. If you’re longing for a tropical vacation, then Hula Hula Nights, with its mesmerizing Hawaiian design, is just the thing to warm you up. 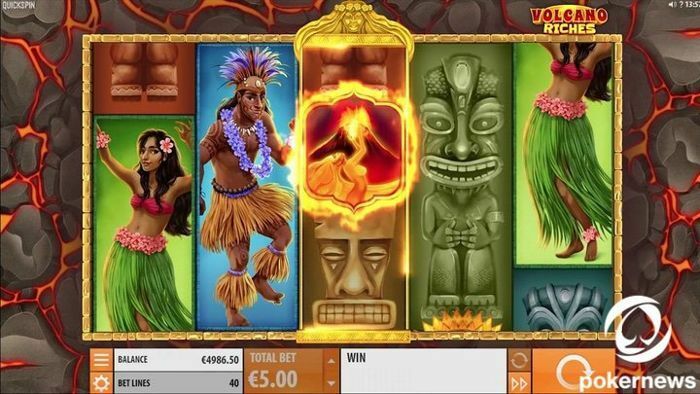 Volcano Riches is one of the most exciting free video slot casino games. The fiery design is breathtaking, with Polynesian and volcanic symbols that appear on the 40-payline game’s 5 slots set in 4 rows. Enter the Pacific’s Ring of Fire and look out for the Fire Goddess – the Volcano Wild symbol that erupts and gives you 2 to 5 extra Wilds that can also erupt and give you more Wilds. This volcanic adventure also comes with a bonus feature giving you 10 free spins, during which you can get 2 Volcano Wilds that erupt and trigger more erupting Wilds. With all this volcanic activity, it can be really hard to resist the heat of this awesome casino slot game, not to mention that it can pay out up to 1254 times your stake on each spin. If you’re a Monopoly lover, you’ll be delighted by Monopoly Mega Movers. Of course, there are five fixed jackpots to be excited about as well, and the Grand Jackpot that can pay out up to 2,000 times your stake! This 5-reel, 30-payline free video slot casino game comes with the Wheel feature besides its base game, where you can trigger the Wild Spin Bonus feature that can give you up to 12 additional Wilds. 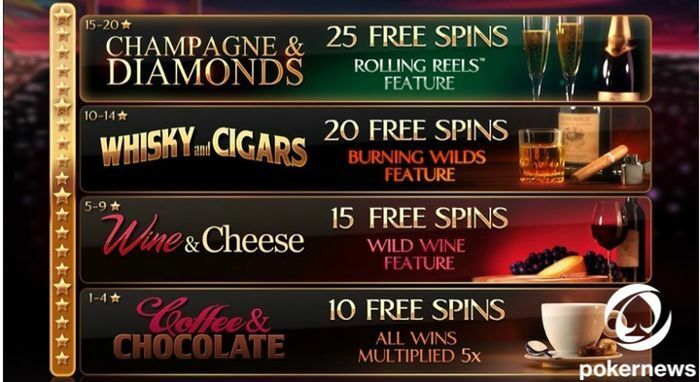 You can also trigger the Free Spins Bonus feature and get up to 100 free spins with directional Wilds. This very entertaining slot game and its amazing jackpots will definitely keep you coming back for more, so team up with Mr. Monopoly and have some real fun! If you like the retro game design, you will absolutely love 5-reel Kathmandu slot with nine paylines. It will take you on an exotic trip where you can enjoy 15 free spins and a bonus round that comes with the Gamble feature that can double or quadruple your winnings. Look out for the Prayer Wheel and the Temple – the Wilds that can boost your winning combinations, as well as the Bell (the Scatter feature), that can trigger the bonus round and offer payouts. 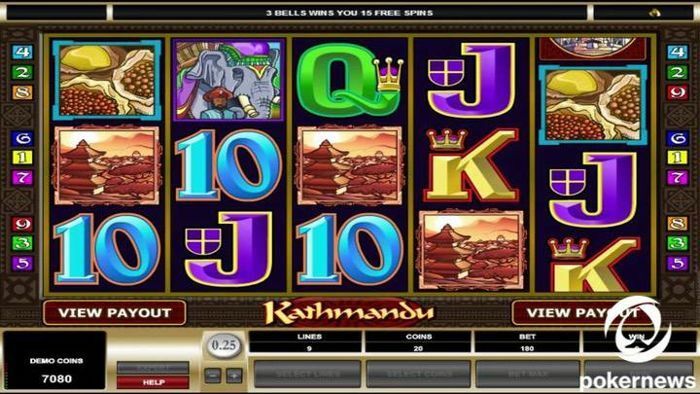 When waging real money, Kathmandu slot can pay out handsomely, as the jackpot in the base game offers 6,000 coins, which the 5x multiplier in the bonus round can rise to a whopping 450,000 coins. If the name of the game is not enough to pull you in, then its graphics, effects, animations, and sounds surely will. 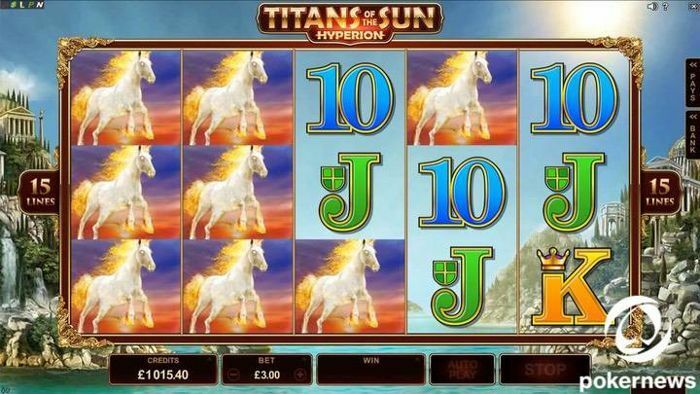 If you’re a fan of the titular TV show, you’ll be absolutely taken away by this slot that is one of the best free casino video games available right now. Go from a Civilian to Admiral and watch the battles of the Cylons and Colonials play out on the five reels. Select a Normal, Run or Fight mode and enjoy the extra wins from the FTL (Faster Than Light) symbol, 15 free spins with a 3x multiplier, and the Ion Storm feature that can turn all the reels completely wild. 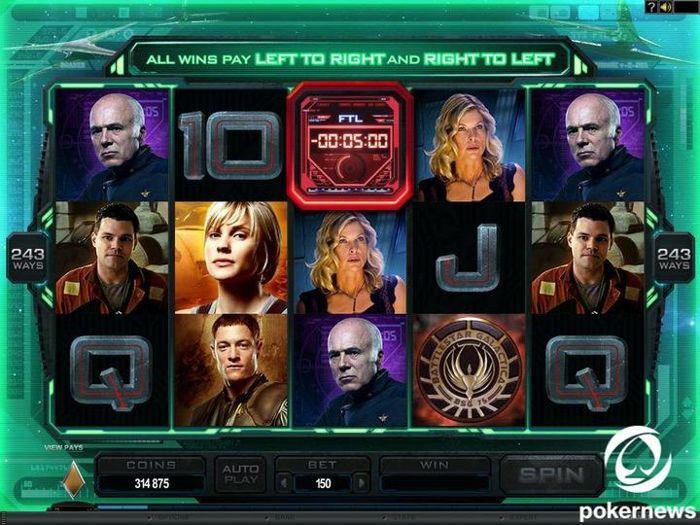 All these amazing features, 243 different ways to win, and the jackpot of 7,500 coins – what’s not to love about Battlestar Galactica? Set for a quest to claim the Titans’ treasure and win up to 2000 times your stake in the base game. Trigger the Free Spins feature and win even 5000 times your stake in 15 free spins! Immerse yourself in a stunning Mediterranean setting and watch out for Mega Symbols that can get you incredible prizes. The Mystery Symbols feature is exceptionally rewarding, as it can turn all mystery symbols into a single one, getting you huge wins. Titans of the Sun Hyperion is a true classic that you shouldn’t miss, so check it out and have a terrific immersive experience. 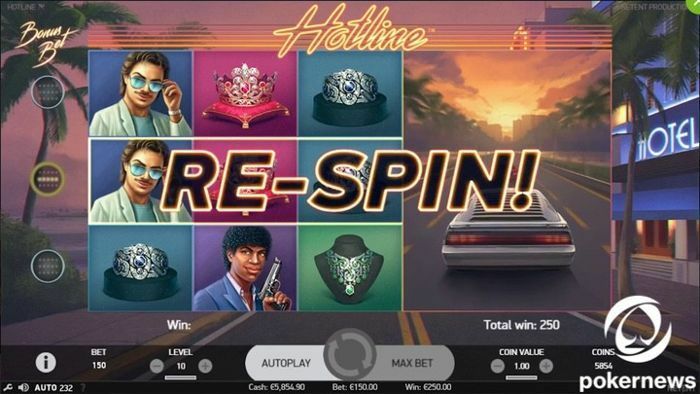 Hotline is bound to be one of the most popular free casino video games, especially since it looks like a video game, with immersive clips playing throughout. Join the Miami detectives in this 5-reel, 30-payline slot and jump into the cop-themed world that reminds of Miami Vice. You can win up to 400 times your bet on each spin and re-spin (including 7 free spins). Start the game, go back to the 80s and enjoyed-school old-school thrills. The 5-reel, 25-payline Tiny Terrors slot machine is a truly fun and colorful game that has very beneficial free spins and bonus features. Its three monster characters, Alexpander, Spready and Multina, turn into different Wilds when the Monster Wild Re-spins feature is triggered, giving you excellent opportunities for getting pretty rewarding combinations. 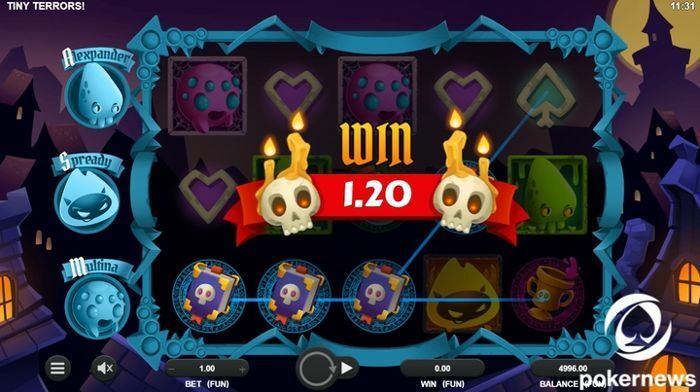 The maximum payout is 200 times your bet on each spin, but the most exciting part of playing this free casino video game are definitely its funny monsters that will have you coming back for more. Visit the mysterious jungles of Latin America and go on a quest filled with thrilling adventures and vast treasures. This 5-reel, 4-row slot with 40 paylines has great features and its free spins (including the Mega Free Spins Scatter) and Wilds can give you very rewarding payouts. Watch out for an Aztec Temple, a Mystery Symbol that always reveals a Mega Symbol that secures a winning combination. The best part? 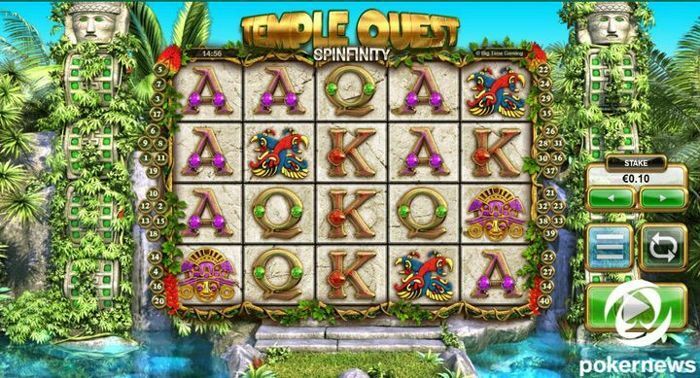 The free spins and re-trigger infinitely and cover all the reels with tons of Mega Symbols! Fortune Girl is a manga-style game with symbols and objects that transport you to beautiful China in an instant. 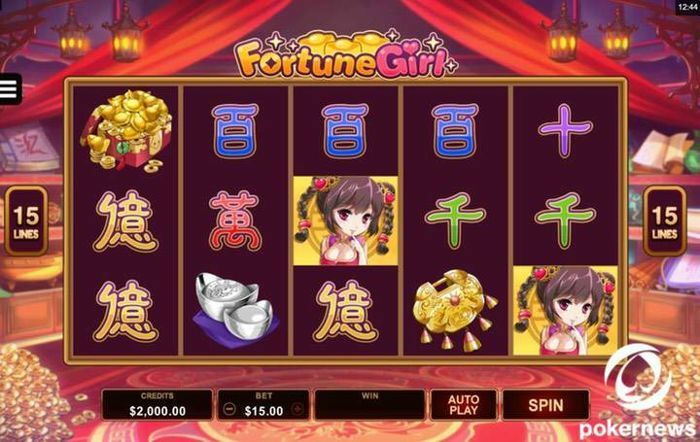 The Fortune Girl logo is the rewarding Wild, but it’s all about the Mystery Symbols in this 5-reel, 15-payline slot game, as they can turn into any symbol, except the Scatter, and get you huge wins. During the Free Spins feature, the Mystery Symbols can even transform into Scatters as well, and you can win up to 1200 times your stake! Fortune Girl is definitely a worthy gem to explore, especially since you can potentially win up to 6000 times your bet on each of the free spins! How awesome is that? Based on the popular blockbuster, Jurassic World slot has everything you need to reminisce the movie and explore the wonderful Jurassic Park. Team up with Owen, Vic, Claire and Simon and set sails for a fantastic adventure with 6 of your favourite dinosaurs. Enjoy the 5-reel slot with 243 ways to win and lots of free spins in the Gyrosphere Valley, Creation Lab, and Raptor Den, as well as several different Wild and lots of bonus features. 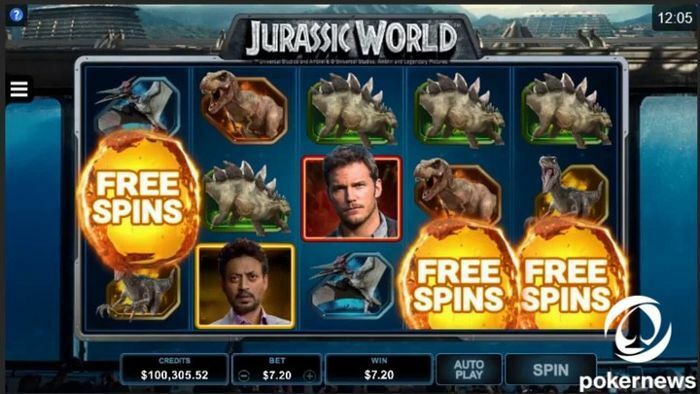 Don’t miss Jurassic World, as you can win over 14000 your bet on a single spin! Join the Gods of Fortune and their wise apprentices in the Chinese traditional temples where everything’s about free spins. There are 243 ways to win, and you can get up to 10 free spins in the Free Spins feature and turn 2 of the 5 reels completely wild! There are 3 bonus features where you can win cash prizes of up to 100 times your stake, as well as 3 Scatters and, naturally, the Wild that always works in your favor. 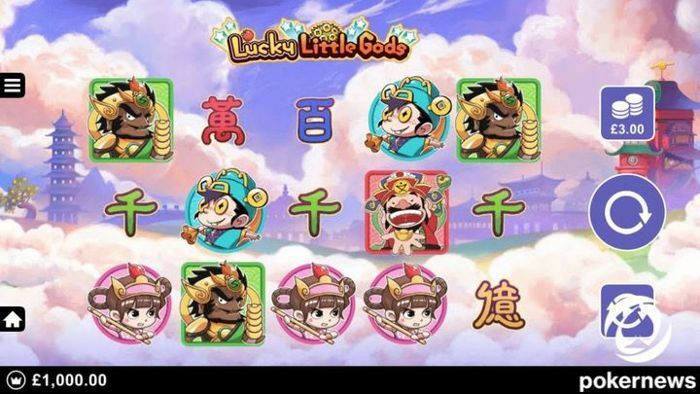 See if the Gods of Fortune are smiling upon you and try your luck in Lucky Little Gods – they may reward you handsomely. 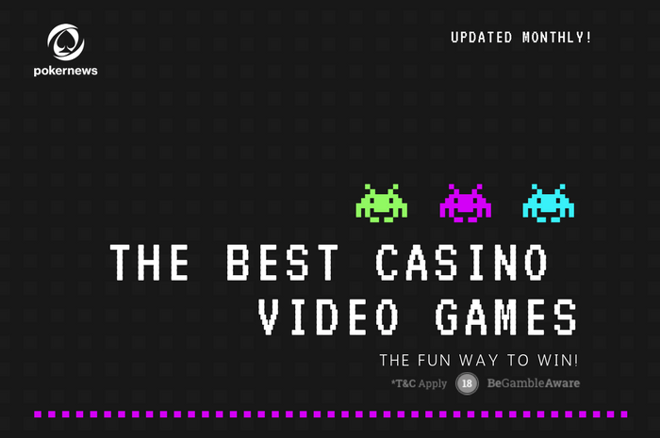 All of these free casino video games are quite exciting and you can be sure that you’ll have some real fun playing them. Brace yourself for plenty of fantastic adventures ahead of you this June! If you thought slots lack the excitement of video games, think again. Not many things can be as thrilling and dangerous as the world of assassin. And you get to live it in the Microgaming's masterpiece slot Hitman. Many video games have tried to put in place this theme, and many have failed. It seems complicated to apply it in a slot machine, right? But Microgaming proves that wrong. You get to see the life of a hitman called Agent 47 in this five-reel 15-payline slot. Or to be him, more precisely. Weapons, cash, notebooks with details of targets – all is here in this casino video game. In the special Contract Bonus, you can even choose your targets and weapons to use. When you do, you get rewarded with a sweet bonus for your efforts. Or your kills, that is. Add thrilling music and high-quality graphics to the mix. And you have yourself a badass casino video game to play. And considering it's a slot you can play for real money, you can actually tell people you make money as a hitman. At least to the ones you don't like. Can you tell that about many video games? I doubt it. 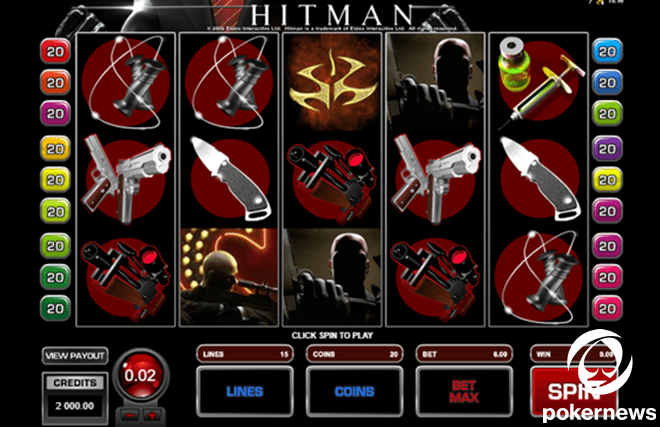 Click here to play Hitman casino video game for free at Spin Palace Casino. 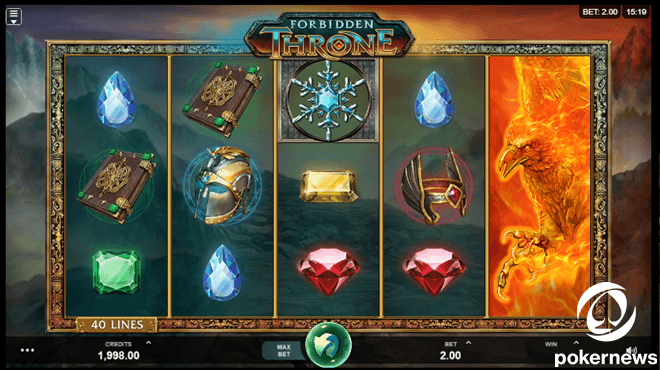 Forbidden Throne is another thrilling video slot from Microgaming. It promises not only the world of battles but the magic, too. This five reels and 40 paylines slot is giving you a big time adventure. It may remind you of Game of Thrones TV series and you wouldn't be wrong. It's a continuation of Game of Throne slot by the same developer. But it's even bigger. And better. You start your journey as you start spinning and it can lead you to the throne. And you wouldn't be the ruler of some land. But the ruler of magic instead. The reels are captivating. Covered in ice and fire. Packed with symbols of crystals, beautiful mystical beasts, spell books, armor, knights, and princesses. HD graphics and 3D designs are incredible. All of it together with the story line can compete with many fantasy video games. Click here to play Forbidden Throne casino video game for free at Spin Palace Casino. Video games are often based on comics and movies. And slot machines are no different. That's how we got Hellboy slot. Before the movie reboot in 2019, join the Hellboy's ranks in this video slot of the same name. It's a Microgaming's slot again. Microgaming is a synonym for high-quality casino video games, it seems. 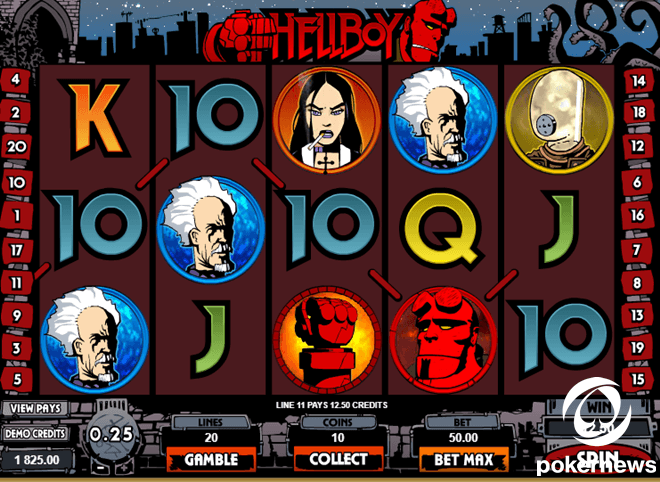 Apart from the iconic theme, Hellboy has five reels and 20 paylines. Also, notable are the Gamble feature and Underworld Bonus game. You can open Gamble feature every time you win. Then, you see a playing card in front of yourself. You have two guesses: the color and the suit. If you guess the color , you double your winnings. And if you guess the suit - quadruple it. Underworld Bonus game is even more exciting. You trigger it when three or more Right Hand of Doom symbols land on your reels. In the game you need to go through four tunnels in the underworld to find your team mates. Each of the tunnels has five doors with hidden symbols: random bonus amount, Win All or a Blocked symbol. If this doesn't sound like a video game, I don't know what does. Click here to play Hellboy casino video game for free at Spin Palace Casino. If you prefer video games that resemble racing and takes vehicles as inspiration, Reel Thunder is the one you should try. It's a three-reel and nine-payline video slot with a 100,000-coin jackpot. Reel Thunder is crammed with road hogs (pigs with helmets), speedometers, beer, flaming biker, and other symbols. Five roadhogs pack a jackpot while the fast food symbols – from hot dogs to fried eggs – can make you hungry. You should better have a snack nearby when playing this slot. 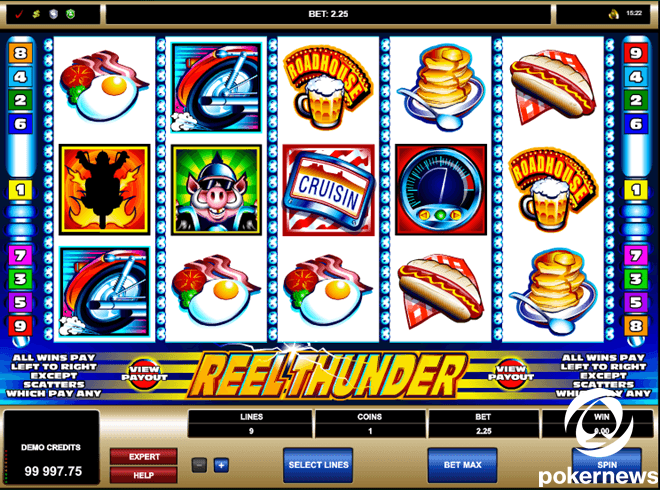 Reel Thunder slot is both traditional and modern. It doesn't have distracting music, reels are spinning quickly, and you can choose how many paylines to activate. So, it can be only one for all you care. The background also is very conventional – bright blue lights. The game is simple but yet amusing. It makes you feel as if American biker on the road. Listening to rock n' roll and making stops for fast food. Click here to play Reel Thunder casino video game for free at Spin Palace Casino. Video games featuring sports take a fair share of games in the market. But every time I played any of them, it felt like it lacks something. Until I started playing slots and found Cricket Star one. Then I understood it lacked gambling to make it exciting. Cricket Star is five reels and 243 paylines slot. Packed with famous cricket players it will be a pleasure to play for anyone interested in cricket. Three and more scatter symbols can get you free spins while Wild Wickets bonus game make your reels turn wild. Completely. Of course, all that doesn't matter if you can't stand cricket. But if you prefer other sports, it's not a problem. Microgaming has the whole bunch of "stars" – football, basketball, hockey – you name it. 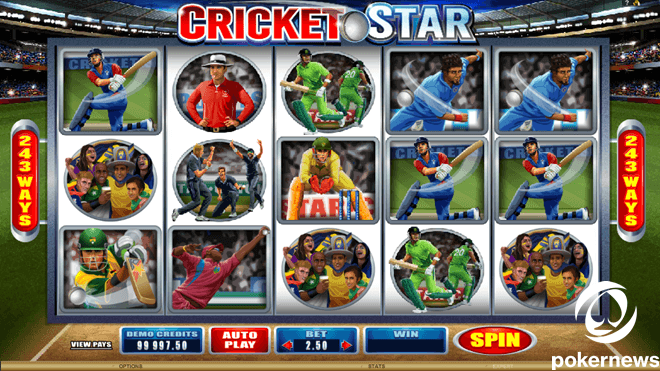 Click here to play Cricket Star casino video game for free at Spin Palace.